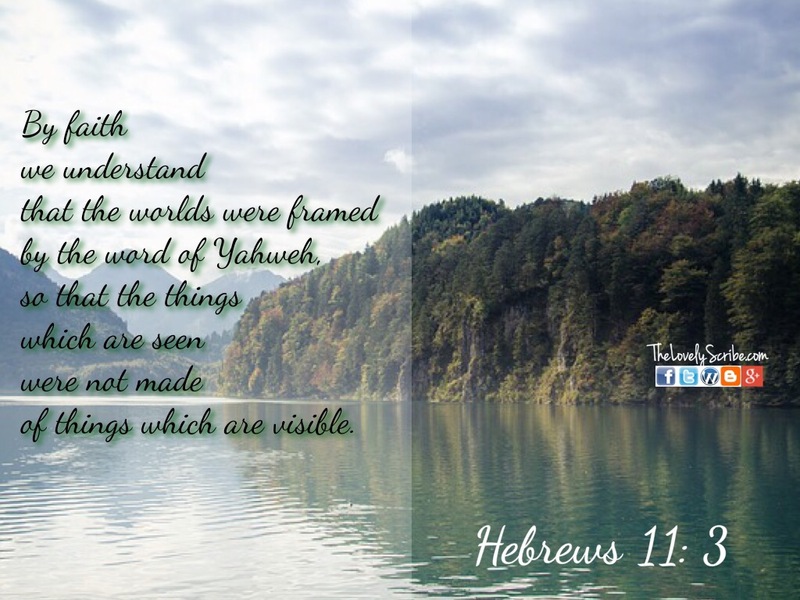 By faith . 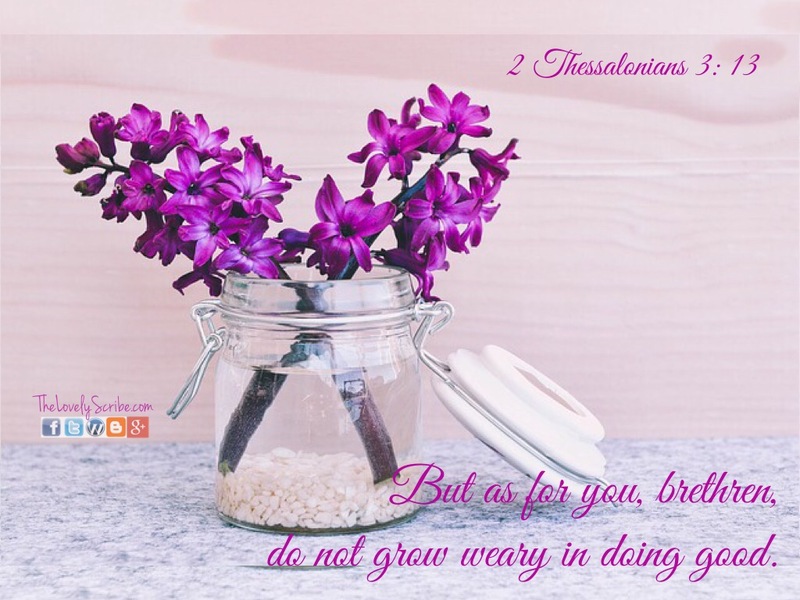 . .
A wise man will . . . 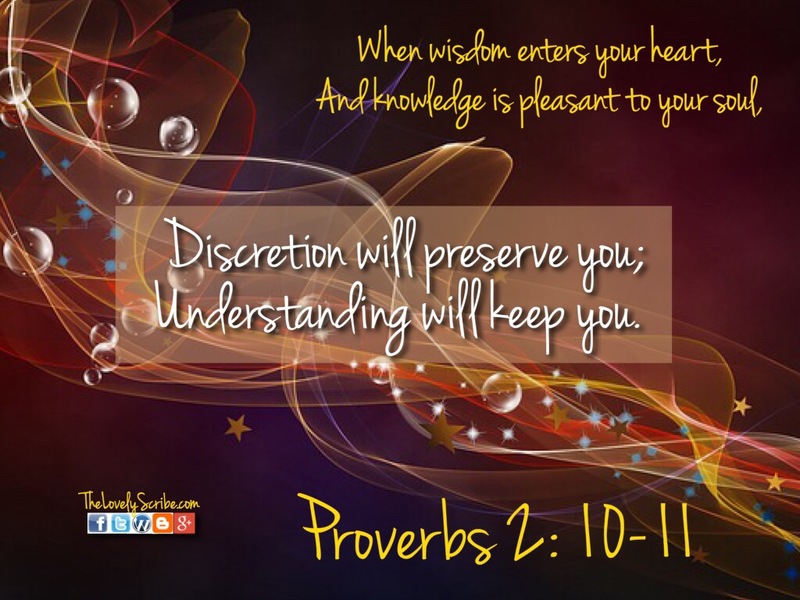 When wisdom enters your heart . . . 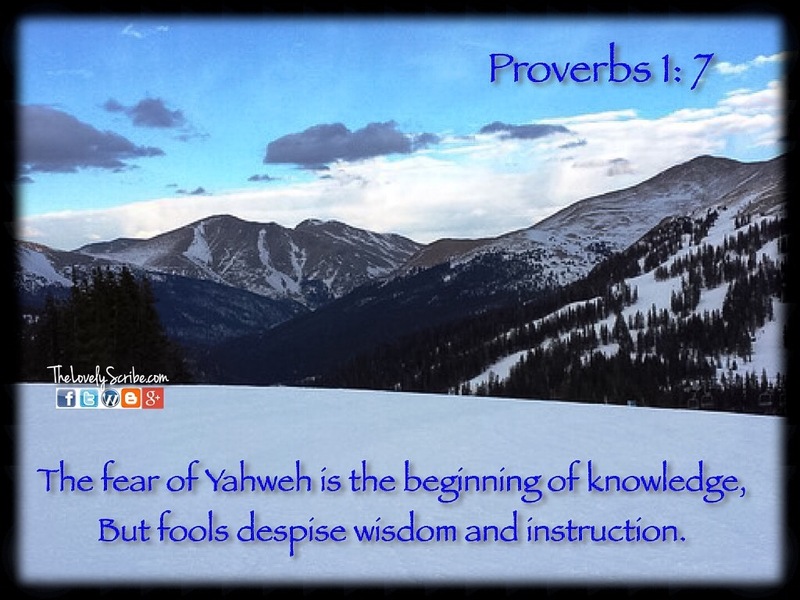 The fear of Yahweh Is the beginning of knowledge! 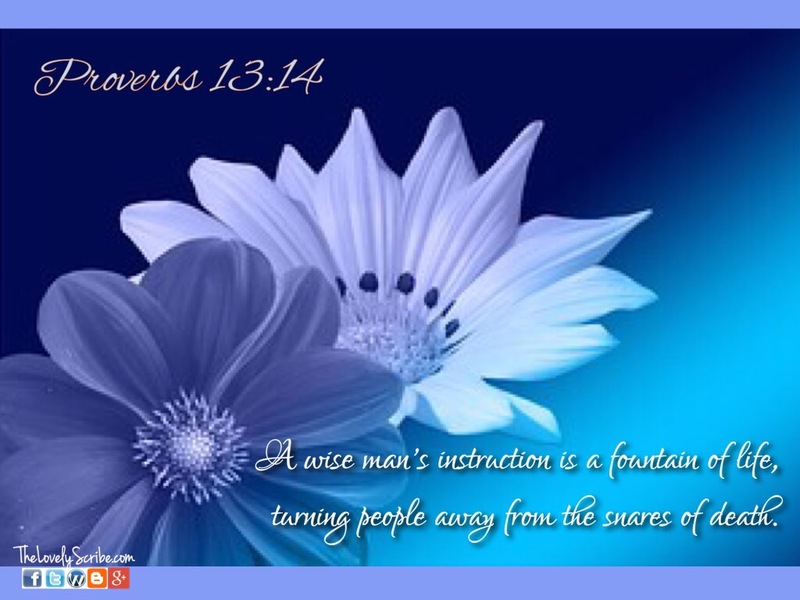 A wise man’s instruction . . . 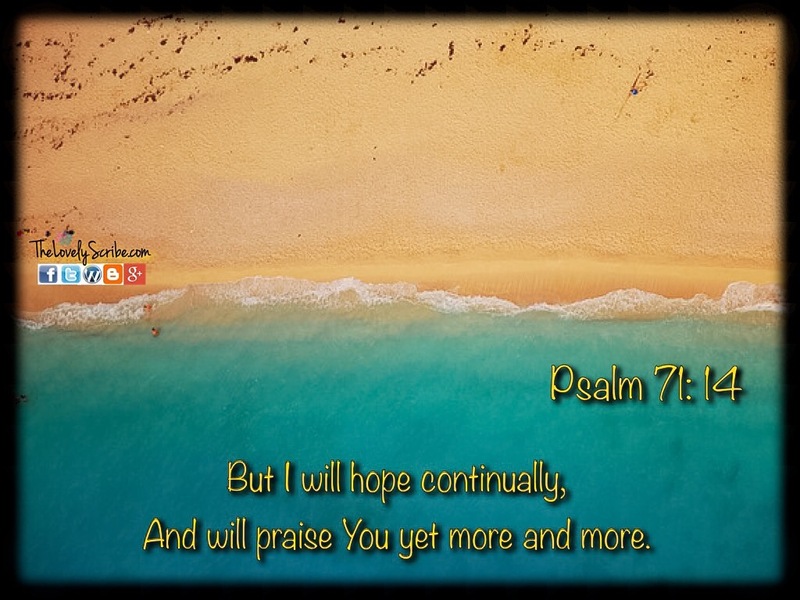 But I will hope continually! 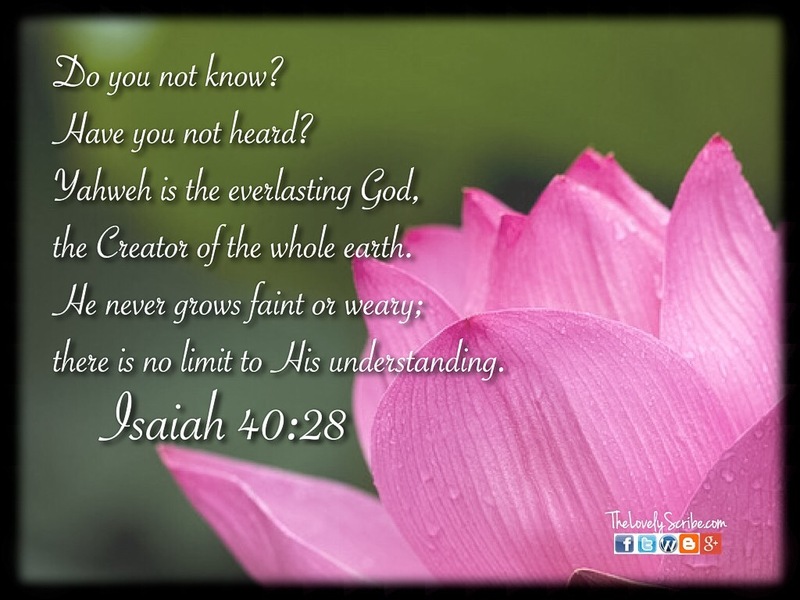 Yahweh is the everlasting God! 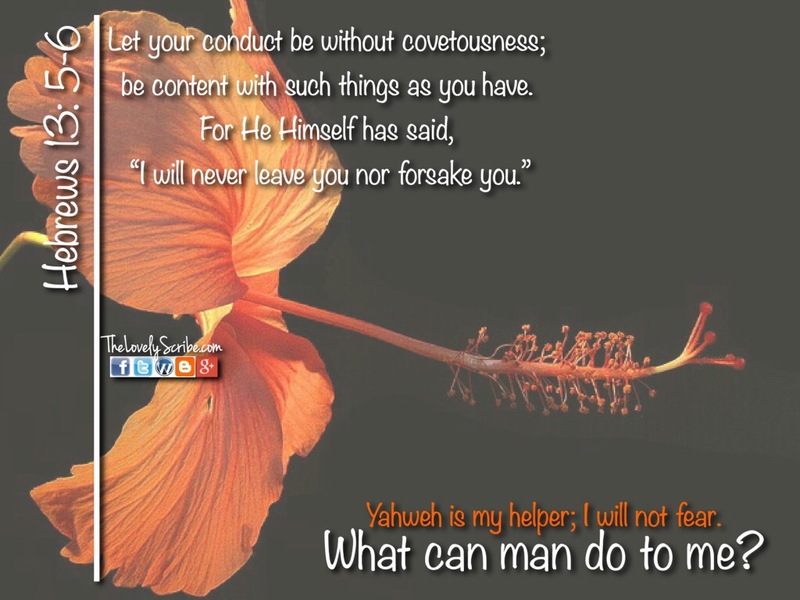 I keep Yahweh in mind . . . 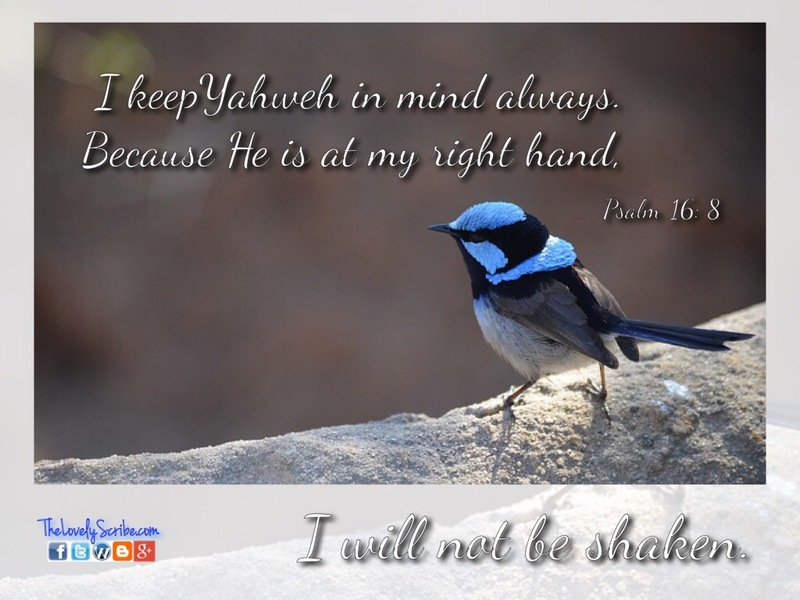 I will not be shaken!